Opioid Crisis Summit in Sebastian, Florida. SEBASTIAN – There will be an Opioid Crisis Summit Friday, September 21st, 2018 from 1:00 p.m. – 4:00 p.m. at the City of Sebastian. Mission: To increase the general public’s knowledge of opioid and prescription drug abuse and to connect the public with resources to aid in the prevention and treatment of opioid/prescription drug addiction and abuse. At risk individuals young and old. Family, friends, caregivers of those at risk. 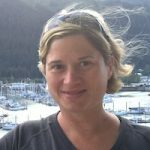 Those who have experienced trauma and are self-medicating. Recipients of a pain medication prescription. 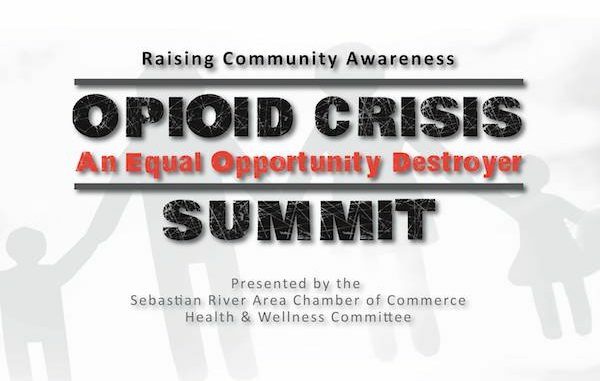 This Summit is hosting by the Sebastian River Area Chamber of Commerce and sponsored by the Indian River County Medical Society and Substance Abuse Free Indian River – SAFIR.